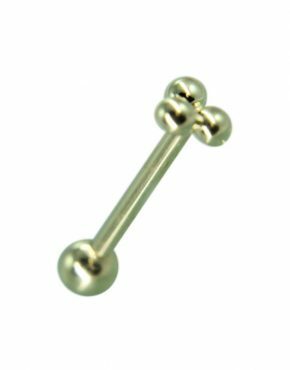 We have a nice collection of tongue piercing jewelry to choose from, take your pick from our line of tongue barbells and choose whether you’d like 14K yellow gold or 14K white gold. Select your size and you’re ready to go! 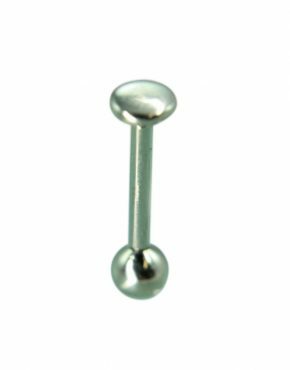 All of our products features no gold fillers, no gold plating, and no hollow beads. 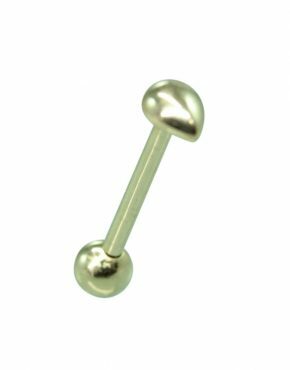 All pieces are also internally threaded with 14K gold, and we’re sure you’ll be happy with your piece as we provide a 6 month craftsmanship guarantee and our 30 day money back guarantee.